Explores the meanings of different actions, expressions, words, and sounds, from a kiss and a clap to a wave and a yawn. Babies and best cuddly animal friends make an irresistible combination in this new board book from beloved photographer Rachael Hale! 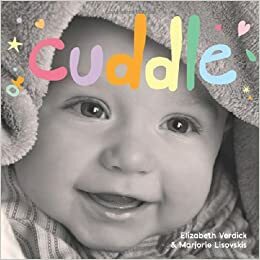 With soothing black-and-white photographs of babies and gentle, rhythmic language, this book depicts the many loving connections that come from touch. 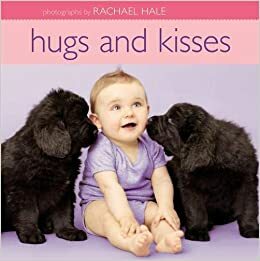 Bouncy babies and adorable animals kiss and cuddle in this sweet and delightful board book from beloved photographer Rachael Hale! 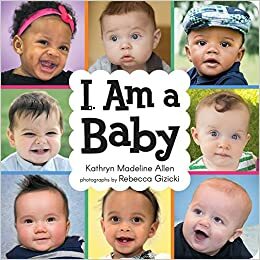 Photos of happy babies and words that encourage make this an irresistible read-aloud for every child and family. 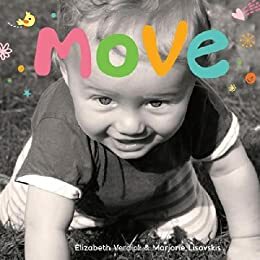 Amazing babies are on the move in this lively board book that celebrates all the joyful ways babies propel themselves and interact with the world. Photographs depict children enacting such basic social concepts as sharing, helping, and playing as well as expressing themselves through gestures and actions. Celebrates the common traits shared by babies and dogs, revealing how both sit, play ball, cuddle, and smile. 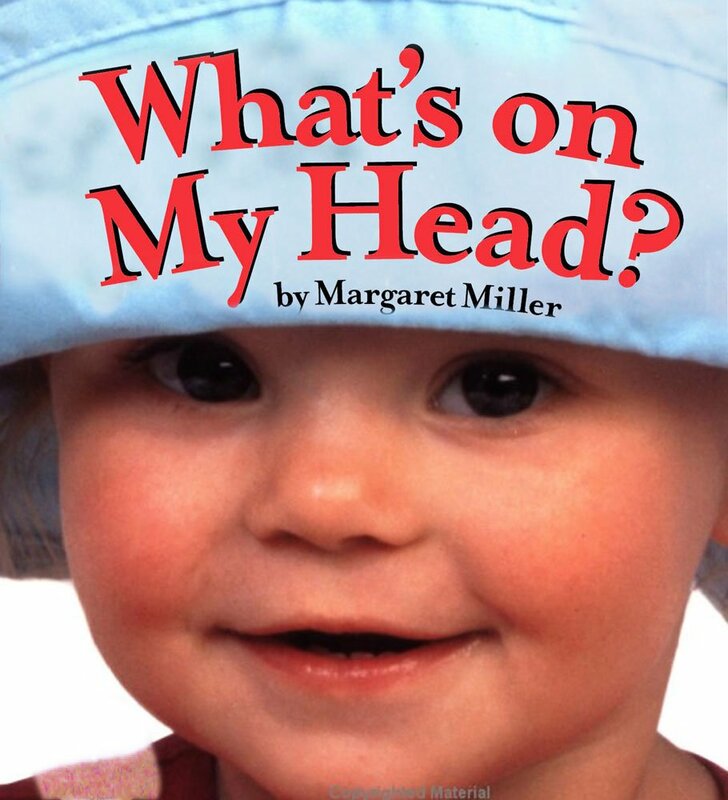 This book features baby faces with silly things on their heads, such as a gift-wrap bow, stuffed animals, a fire hat, and a rubber ducky.